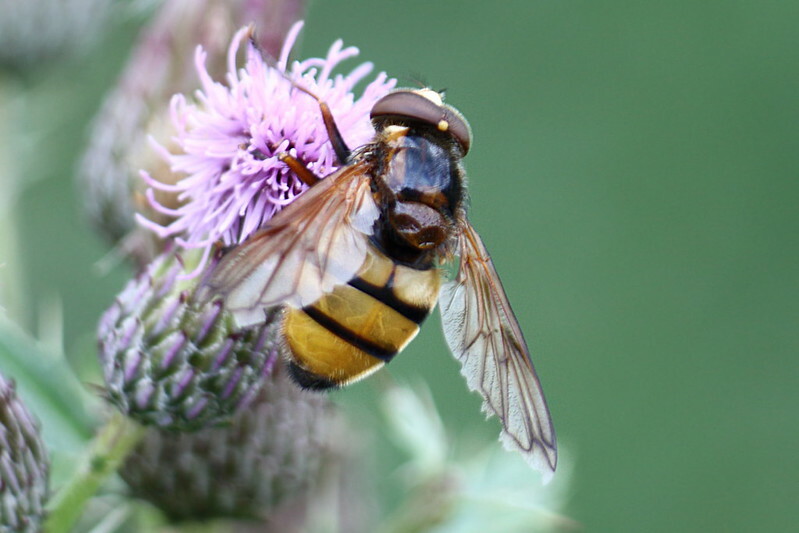 Saturday was the Butterfly Count walk organised by Bracken Hall Countryside Centre. I went along because of the promise of looking for Purple Hairstreak butterflies. 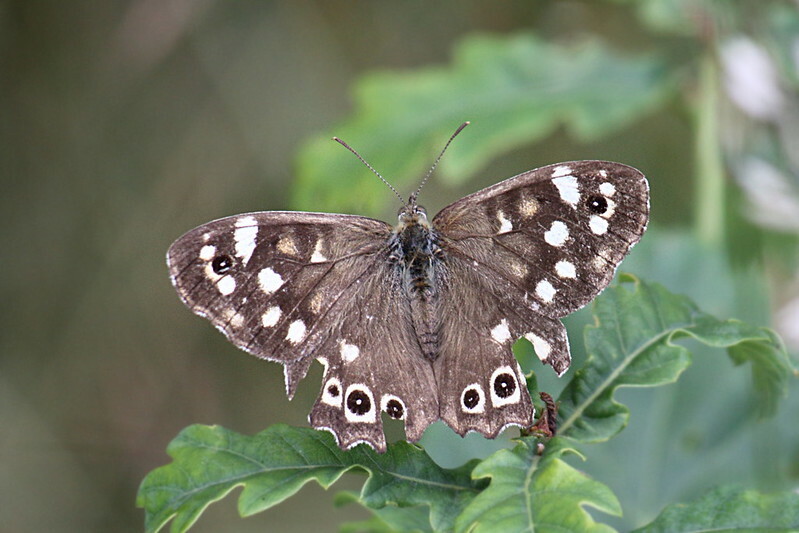 You have until 12th August to take part in the Big Butterfly Count organised by Butterfly Conservation. 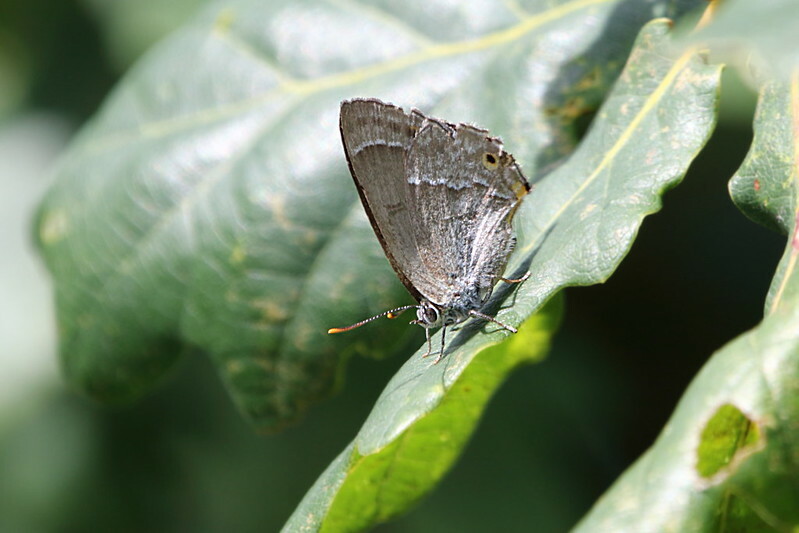 We found quite a few Purple Hairstreak and spent quite a lot of time looking specifically for them. They are tree butterflies so are usually happy to be in the canopy of their favourite tree – the Oak – where they feed on Honeydew (the sugary secretion of Aphids). 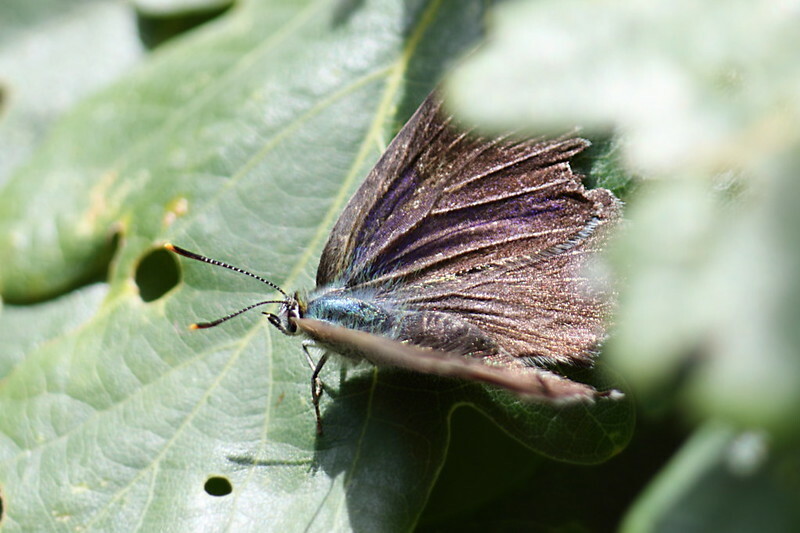 Bracken Hall Green is a good place to see Purple Hairstreak because you can stand on the rocks at the edge and look at the tops of the Oak trees. Some of the leaves are within touching distance but care is required because there is quite a drop if you slip off the rocks. Even when you have sight of the tops of the trees they can be difficult to spot. 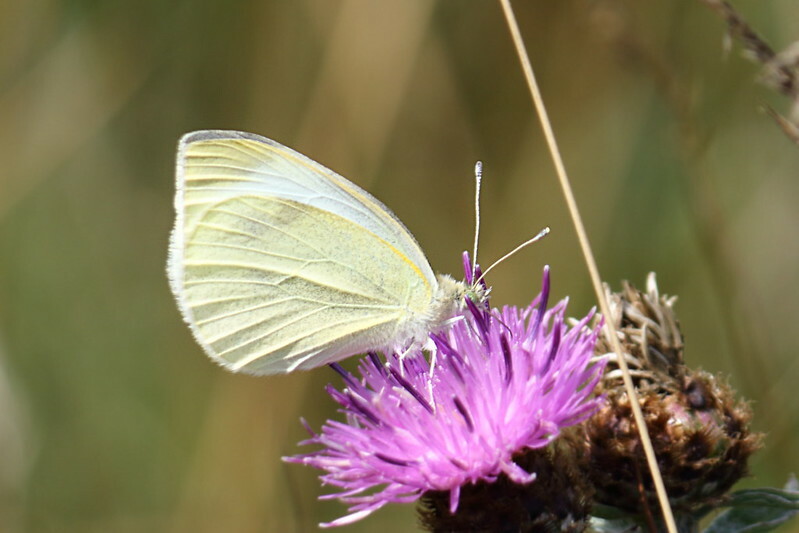 The most reliable way is to watch for small butterflies in the air, watch where they land and then train binoculars on the spot. 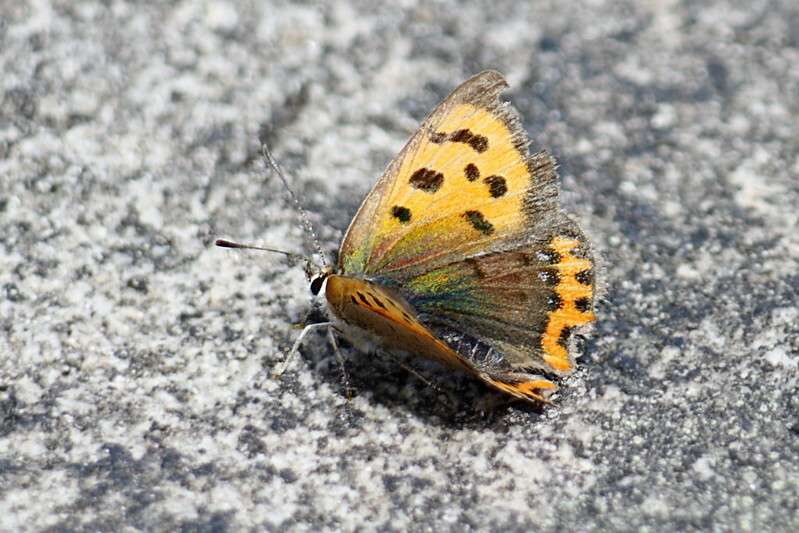 We also saw several Samll Copper butterflies. This one settled on the rocks for a few seconds. 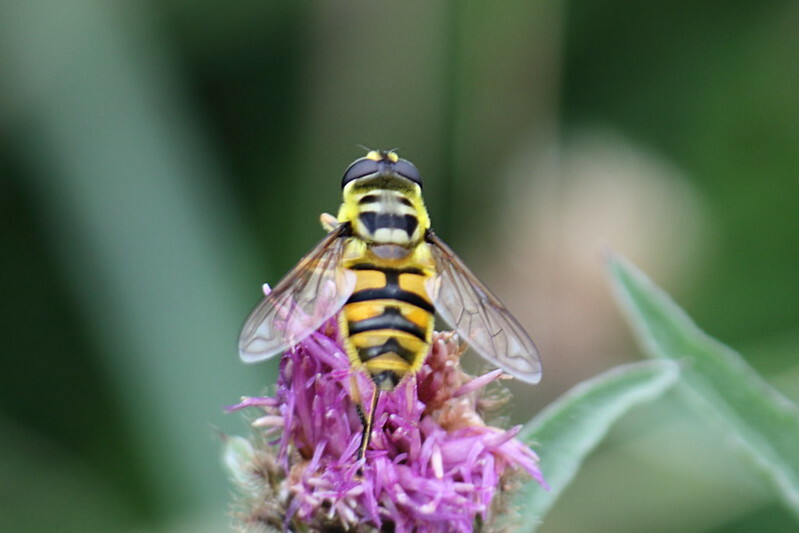 I then went down to Trench Meadow looking for White Letter Hairstreaks but no luck. 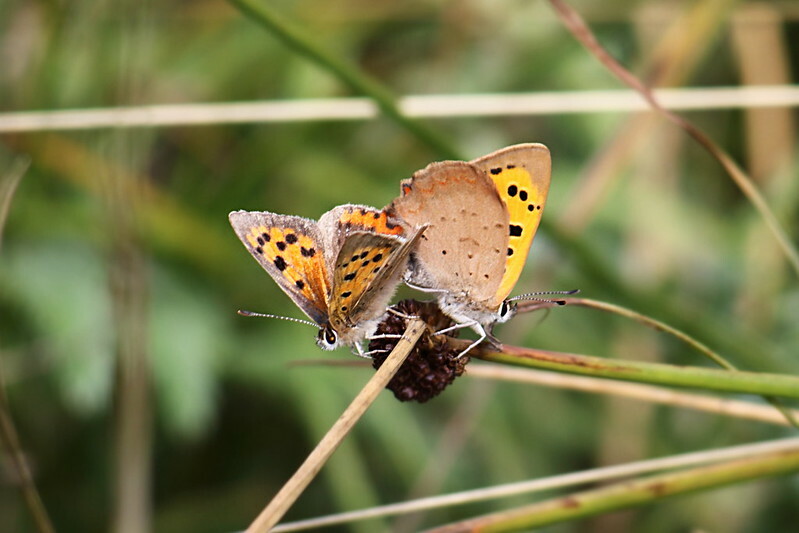 I did have this mating pair of Small Coppers pointed out to me. 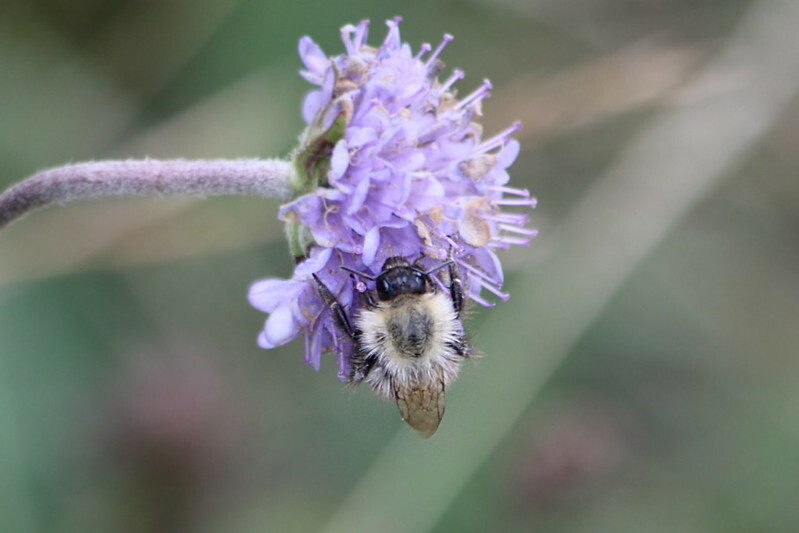 The thistles had mostly gone to seed but there was still lots of Knapweed that was teeming with bees, hoverflies and Small White butterflies. 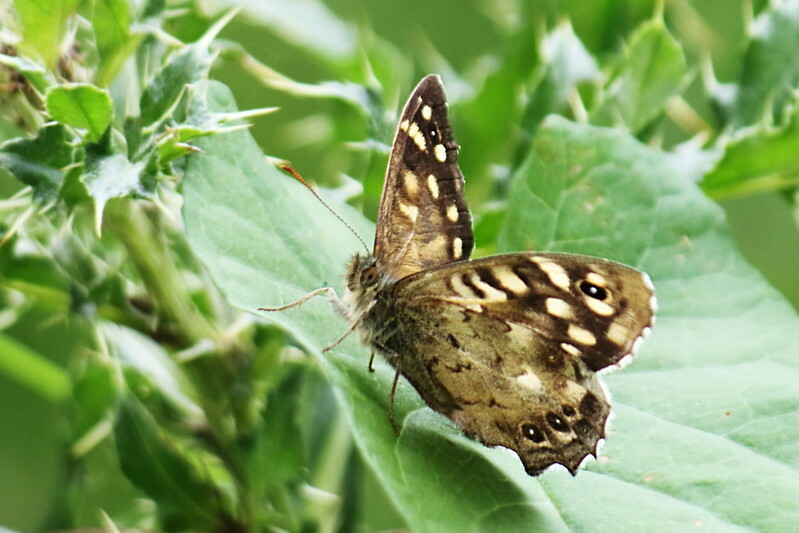 Several Speckled Woods were around too. Walking back up to Bracken Hall Green I decided that visibility was quite good so I decided to try my new long lens out on the view of Emley Moor. 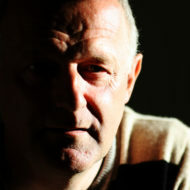 I think it is not bad but I will keep my eyes open for days with better visibility. I have taken photos of this view before. 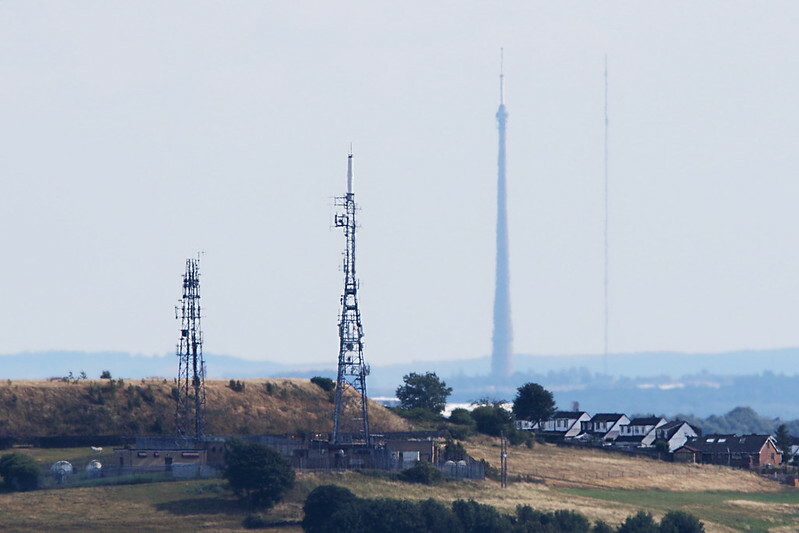 It is taken from near Reva Reservoir, looking over Baildon for 3 1/4 miles to the transmitters at Wrose and then over the whole of Bradford for a total of 19 miles to Emley Moor transmitter in the distance. The mast on the right has been erected as a temporary transmitter while work is being done on the big one.